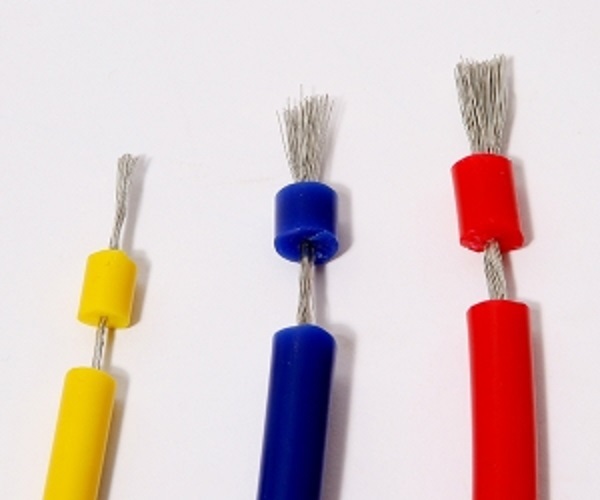 Sanew Cable manufactures high voltage wire cable in a variety of voltage cables have been designed for a long life time at the maximum voltage rating. Ratings are based on test-data evaluation and our extensive experience under operating conditions. High voltage cable is used for traveling wave tubes, magnetrons and klystrons,laser systems, Cathode Ray Tubes(CRT), high energy physics research,and high voltage power supplies.